Being a avid gardener and bibliophile is not a good mixture, especially if you have your credit card to hand. 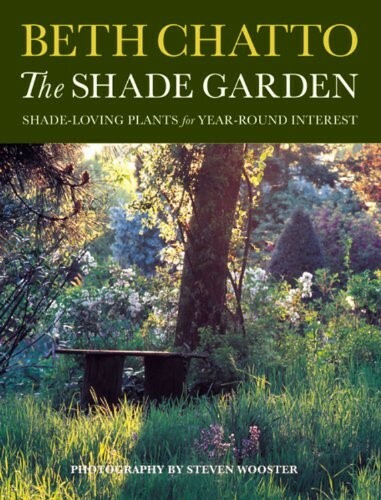 There are hundreds of garden related books available ranging from the pretty coffee table books that are not particularly useful to a keen gardener, through to intense academic tomes which are not useful to anyone with a will to live. Having said that, there are several good books out there that would be welcomed by a gardener whether they be an expert or just starting out. 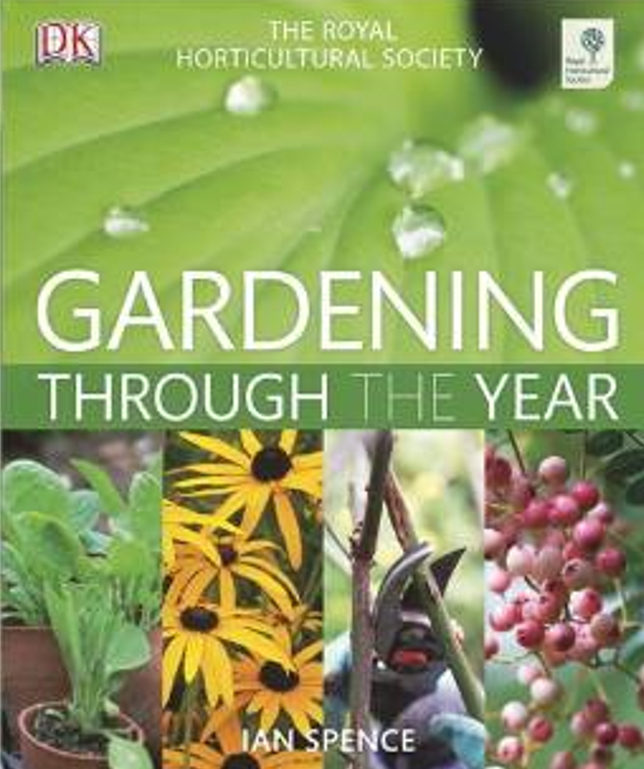 So especially at this time of the year, gardening books are always a great present for the gardening enthusiast. 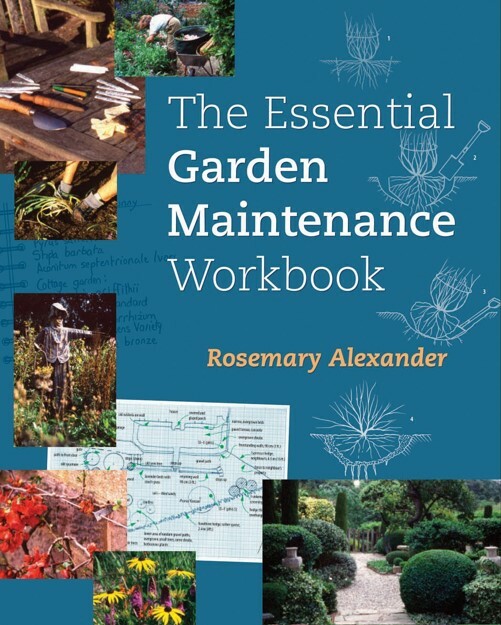 If your keen gardener is into getting out there and working in the garden, then here are a couple of worth while books dependant on their level of skill and knowledge. Both are very readable. This is a book that I refer to quite a lot. Rosemary is renowned in the industry and her knowledge is evident here. 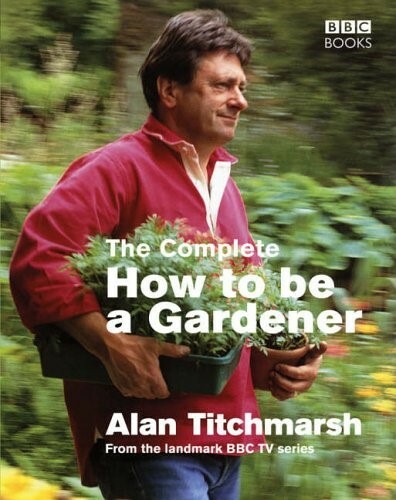 It is a good book for someone that has been gardening for a few years. They will pick up several tips just by dipping into it. It is not amassed with technical jargon , so will suit the amateur who won’t be daunted by it. Good old Titchie! His popularity is his clear love of gardening, his depth of knowledge and his nature (what you see on TV is what you get in reality!) All of this is reflected in this book. It was first published in 2005 and is still a good book for someone that is starting out. Very readable, it touches on a lot of different topics. Having given the reader some advice on a topic, they can then research these in more detail. The RHS’s book, written by Ian Spence is set out in a chronological way starting at the beginning of the year and continuing month by month, giving the reader tips and advice for looking after the garden at that time. Starting with Things to Do, it continues to advise on the best plants for that month and what to do in the vegetable patch. There are projects that might tempt the reader into more adventurous exploits. He has also thrown in a small plant directory at the back. I like this book for its structure. Nice quality pictures too. Beth Chatto’s The Shade Garden is to use a cliché ‘a good read’. It is not written as a text book but in a story telling style. Basically taking the reader through a journey of time and place. You are very quickly drawn into the Chatto world and experience the adventure she had creating her wonderful garden. If that isn’t enough, she has, as in the previous book, added a most useful list of plants for shady areas. This is a classic book and one that every garden lover will enjoy. If you are looking for a real classic book for a total plantaholic then this is exactly that. Graham Stuart Thomas has long been recognised as one of the leading British horticulturalists. His influence has been substantial with his masterpiece being the gardens at Mottisfont Abbey in Hampshire. The stunning Austin rose ‘Graham Thomas’ was named after him. He died in 2005 leaving a huge legacy in the shape of many gardens and plants. 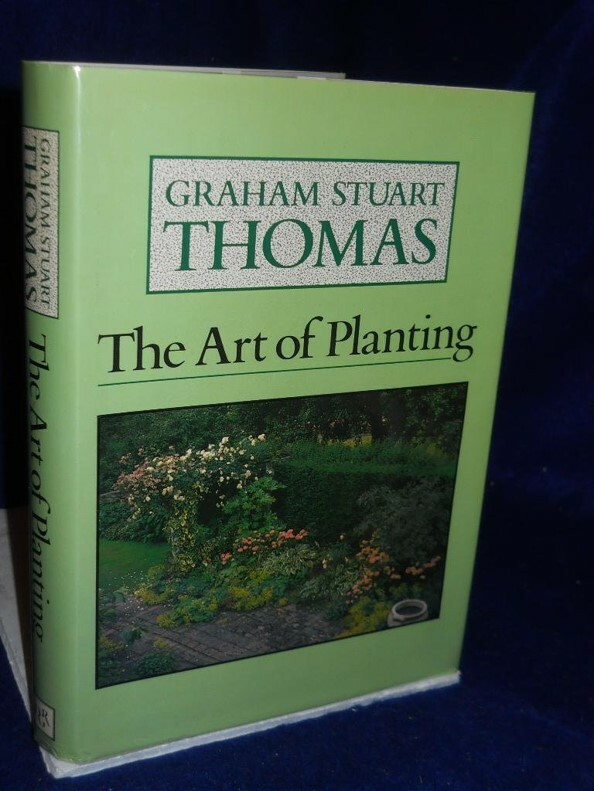 The Art of Planting was first published back in 1984 and yet today it is still a classic. I picked my copy up for 1p on line and is much used book. So if you have a keen plants person to buy a gift for, seek out a clean copy of this book. It, and you will be loved for doing so for many years. 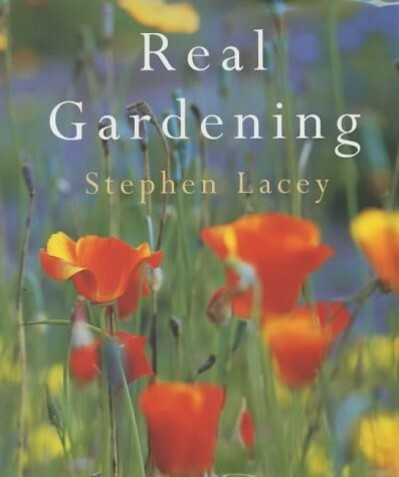 A more modern book by one of today’s garden gurus is Real Gardening by Stephen Lacey. This book aims to inform the keen gardener on modern techniques of planting. Similar to Beth Chatto’s book (perhaps less so) this book at written in a slightly narrative style that very easy to read. There are loads of lists of plants to emphasise each point he is making, almost as a gift for reaching the end of that section. Incredibly useful. The images are good and advice invaluable. I thoroughly recommend this book. Well I am recommending all of them, but this book is a good ‘un! A more specialist area – there are loads and loads of books on trees. I have a lot of them! Quite a few fall into the NQWWW camp (Not Quite What We Want) – acronym normally reserved for daughter’s boyfriends. 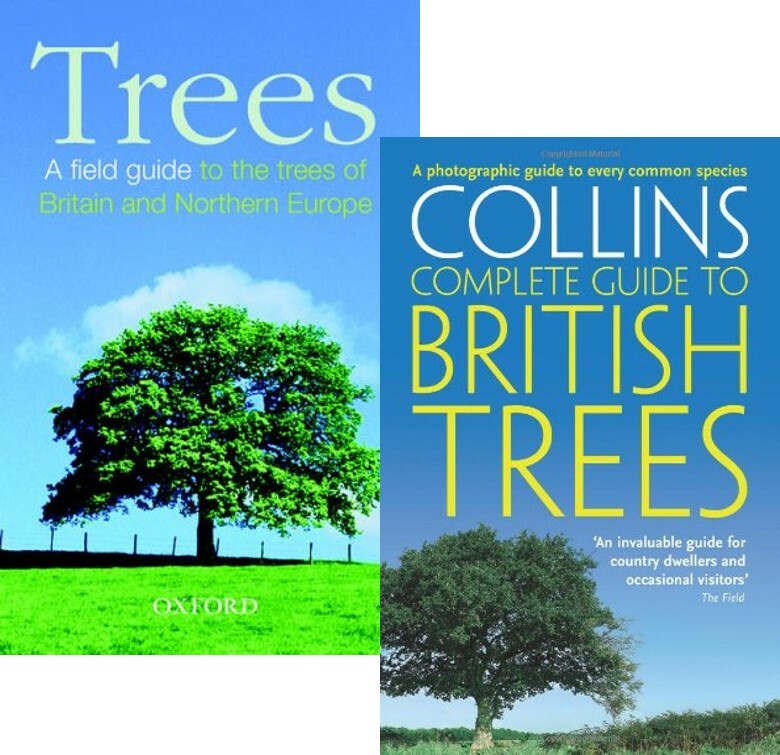 I have two books that I use in tandem – they are the The field guide to trees of Britain and Northern Europe by Oxford Press and The complete guide to British Trees by Collins. Why two I hear you ask. Well the Oxford book is laid out extremely well as the trees are list in sections as described by the shape and nature of the leaves. Its downside is that is covers all the trees of Northern Europe which is not that useful when standing in a client’s garden in Guildford. The Collins book focusses on UK only with good images of leaves; bark etc. Between the two I normally can identify all trees I come across. They continue to add further information that is extremely useful for the selection and care of all things brown and leafy. So what is left to recommend? 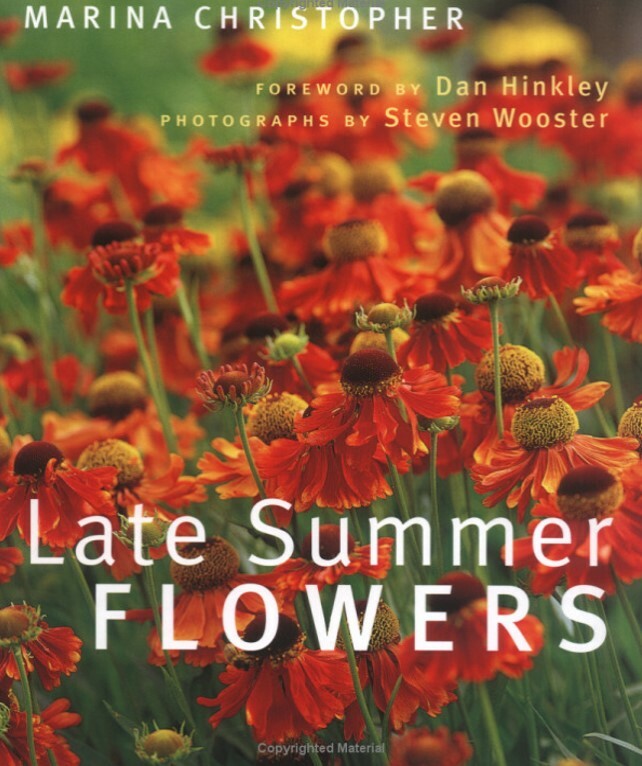 Seeing as we are looking at more specialist areas, how about Marina Christopher’s book on Late Summer Flowers. Tackling on part of the season when the garden can look very tired after the abundance of midsummer. The book is based on Marina’s own practical experience of which she has an immense amount and provides well thought through recommendations to the best late flowering perennials. Good lists of varieties for each of the plants discussed makes this a very useful book indeed. So there you are. A few books that can be bought as a successful Christmas gift for your gardening relatives or if you are like me, I accidentally add one or two gardening books onto my book order and end up having to keep them myself.